Built by a Northern businessman for a hunting preserve in 1932 on the site of the original mansion torched by Union troops in 1865, the house sits on 131 acres between the Ashepoo River and Horseshoe Creek. Seventeen other buildings, from cabins to sheds, dot the property about a one-hour drive southwest of Charleston. The association decided to put the holding on the market to focus its attention on other needs. "We have decided to go in a little bit different direction with the assets we have right now, and that money can be put to use in the Charleston Baptist Association," treasurer Stan Ashburne said. The group's goal is to use the proceeds to concentrate on growing its 80 existing member churches in the tri-county area, assist pastors and match struggling churches with others. This is not the first time the group has contemplated selling the property. In late 2014, the Charleston Baptist Association voted to close the doors of the facility and considered selling it, but a group of concerned citizens came together to try to keep it in operation for church-related functions and special uses. In February 2016, the Friends of Bonnie Doone began leasing it for Bible studies, reunions, quilting groups and church picnics. They also helped to upgrade some of the buildings on the former plantation. After about 18 months, they backed out of the open-ended lease, Ashburne said. "They gave it a very good run," he said. A representative of the Friends of Bonnie Doone could not be reached for comment. Since the Friends of Bonnie Doone pulled out, the association has offered limited use of the property. It closed the commercial kitchen, and groups that occasionally still come to the property must bring their own food and grills. "We have continued to have people stay there, but it is not operated on a full-time basis anymore," Ashburne said. Weddings are still allowed, but he said the association can't guarantee that it will still own the property for a booked event. 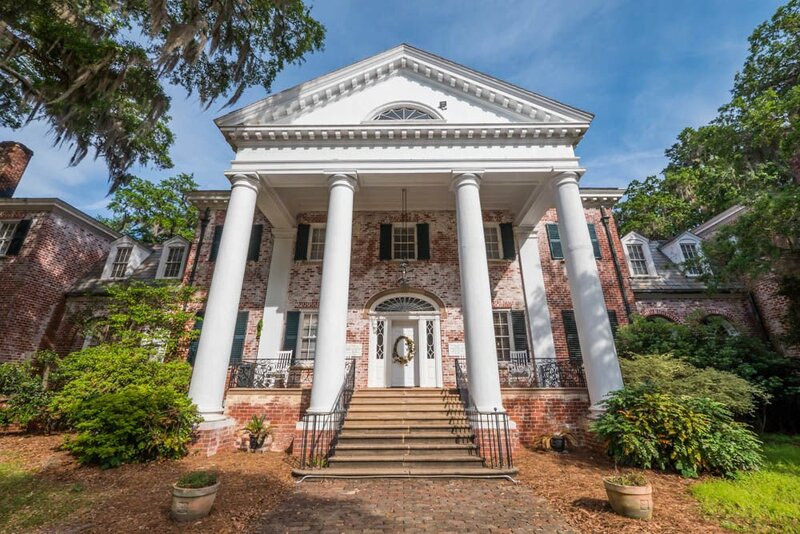 The Charleston Baptist Association bought the old rice plantation in 1978 for $450,000 from the Charleston Presbytery, which acquired it in 1965 for $76,000 as a camp and conference center, according to Colleton County land records. Most of the 18 structures are in fair to good condition though some are in poor shape, according to an appraisal of the site in February 2018. The 9,658-square-foot main house is listed in average condition. Ducks Unlimited holds a conservation easement on the property, meaning it will be preserved in perpetuity from future development. Hunting rights were recently restored on the tract in the ACE Basin.